Use this lesson plan and presentation alongside the poems in the Never Such Innocence resource to help students write their own. Help your students learn about the journey to peace using this lesson pan and presentation alongside the Never Such Innocence resource. Learn about some of the inspirational individuals of the First World War using this lesson plan and presentation alongside the Never Such Innocence resource. As the world's first independent air force turns 100, learn about the War in the Skies and how the Royal Air Force were formed during the First World War using this lesson plan and presentation alongside the Never Such Innocence resource. 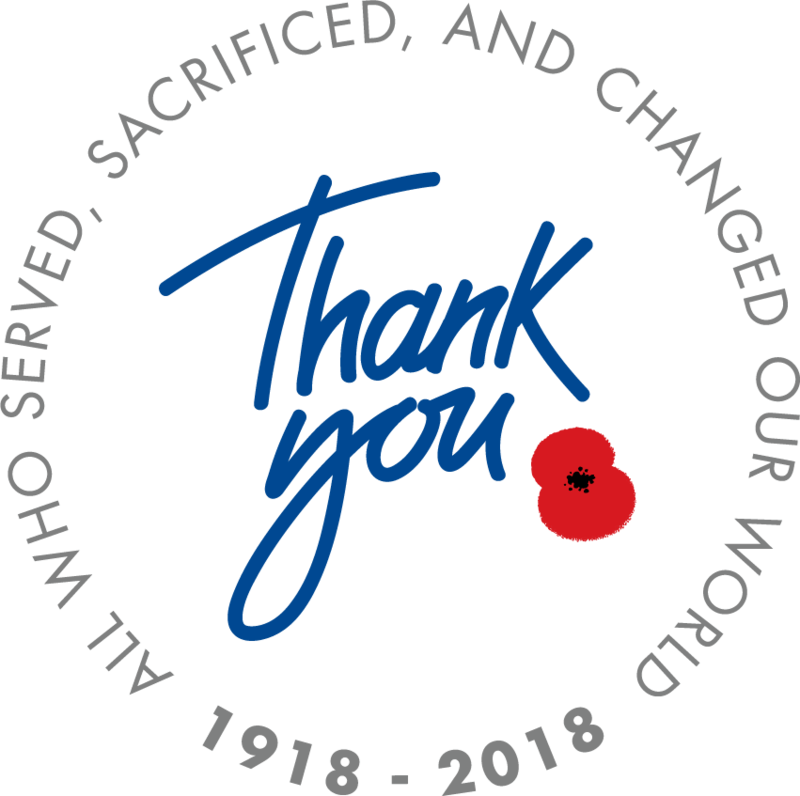 Together with The Royal British Legion, we are inviting young people to share a message of remembrance and hope, and say 'Thank You' to the First World War generation. Use this lesson plan and presentation alongside the Never Such Innocence resource to prepare your entries for the Thank You Campaign. 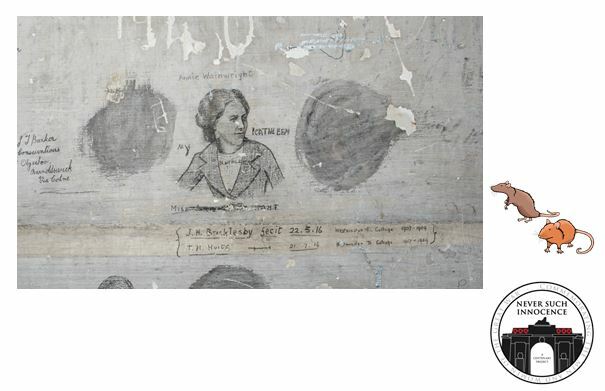 Use this lesson plan and presentation alongside the Never Such Innocence resource to explore different objections and protests during the First World War. Use this lesson plan and presentation alongside the Never Such Innocence resource to explore the technological changes that occurred during the First World War to create a New Kind of Warfare, and the workers who produced new weapons. 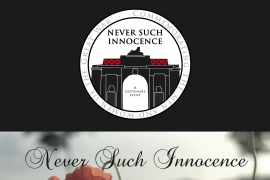 Find the answers in the Never Such Innocence resource!